Vasilis Tountopoulos is the Deputy Head and responsible for the Technical Implementation in the ATC Innovation Lab. He received the diploma in Electrical and Computer Engineering from the University of Patras in 2000, and the PhD degree in Electrical and Computer Engineering from the National Technical University of Athens (NTUA) in 2005. 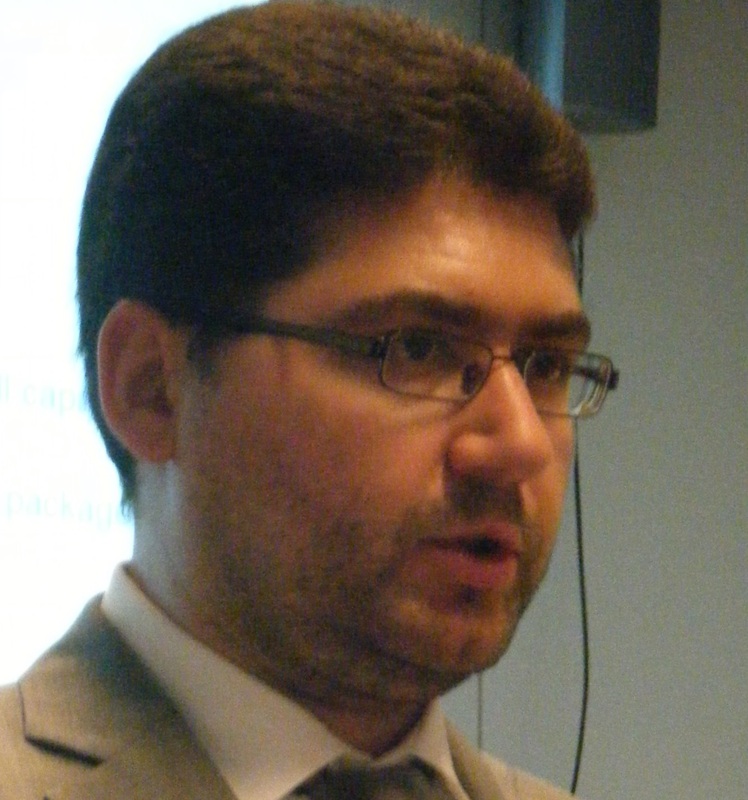 He has been involved in EU R&D and National funded projects in ATC and, previously, as a research associate, in the Telecommunications Systems and Computer Networks Laboratories of the ICCS/NTUA. His research interests include semantic Web, interoperability, cross-sector cloud applications and information security. Vasilis is a member of the Technical Chamber of Greece.